No HOA! 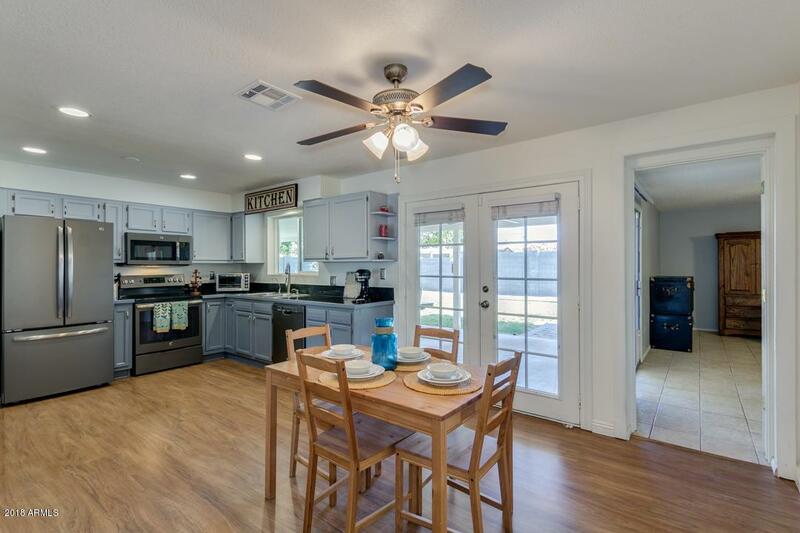 This lovely home has been carefully updated and is move in ready. 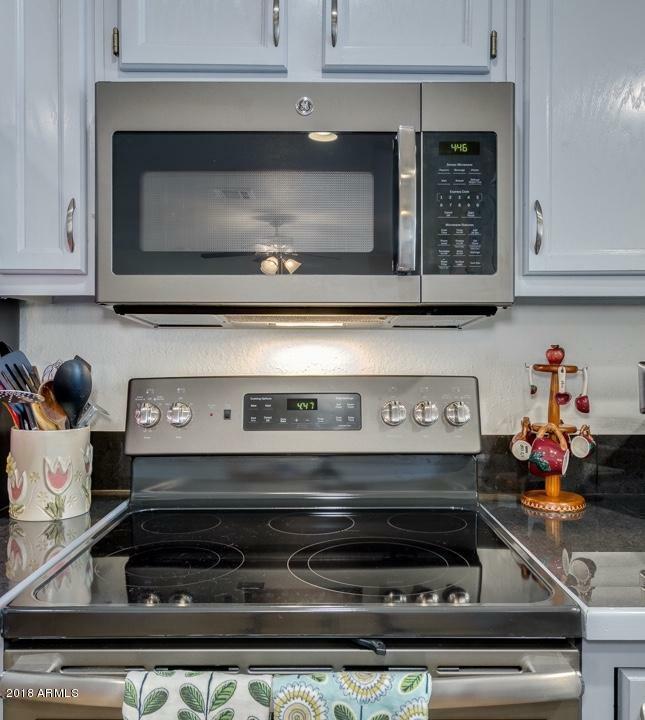 3 bedrooms, 1.75 updated baths, two living spaces, large eat in kitchen with black stainless appliances, wood burning fireplace in living/bonus room. NO CARPET! This home has indoor laundry and lots of storage space. 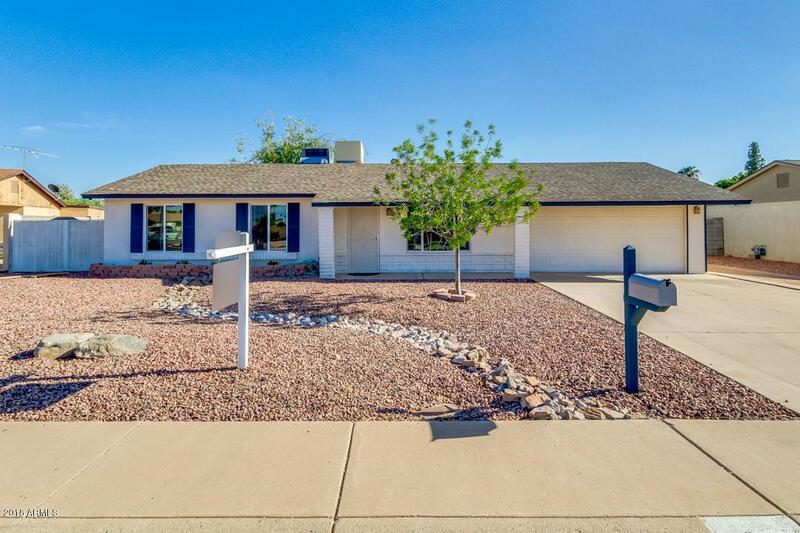 2 car garage, large lot with mature landscaping/grass in back and extended, covered patio and easy maintenance desert landscaping in front. 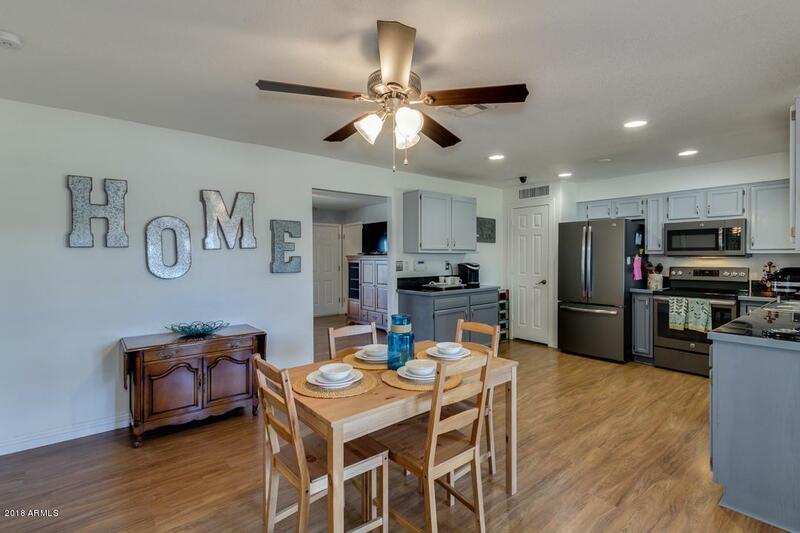 This home is walking distance from Chaparral Elementary School and beautiful Surrey Park, near ASU West, Banner Thunderbird Hospital, quick access to I-17, lots of shopping and restaurants. Buyer to verify all material facts.Seller is in process of installing closet doors. Please see detailed upgrades in documents tab.